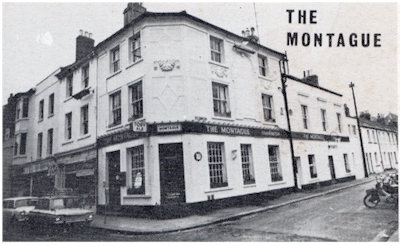 The Montague was owned and run by the parents of Chris Chapman, his father was Sammy Chapman ex Worthing Mayor. 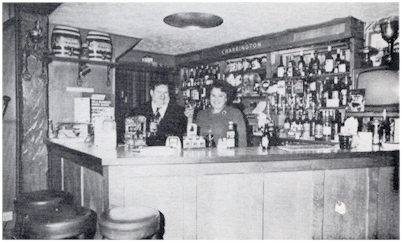 Chris later took over the pub and now owns several. 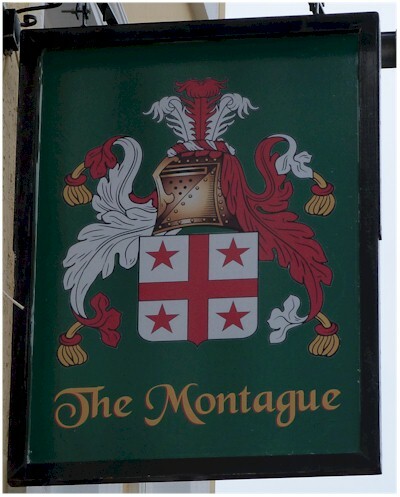 Published Date: 31 Dec 2008 Worthing Herald: "The credit crunch is blamed for the closure of the Montague pub, in Montague Street. 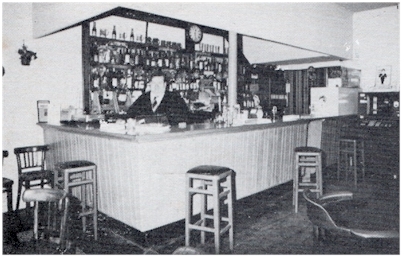 Last orders were served under then owner Lee Mills on December 19." August 22nd 2011 and we popped down to see how the refurbishment was getting on. The first thing I noticed (other than the colour) was the removal of the adverting boards over the ground floor windows which will allow a much brighter interior. PUB bosses Lee Mills and Gareth Rees are taking their fund-raising to new heights this weekend. 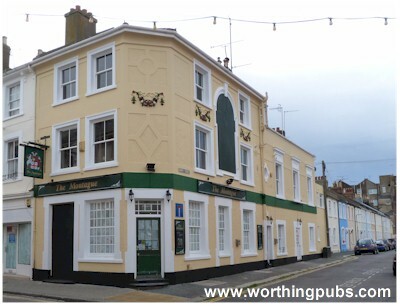 Lee and Gareth, who own The Montague pub, in Worthing town centre, are planning to abseil from the roof of the pub on Sunday, March 23 at 3pm. 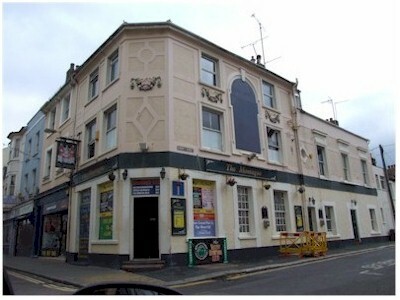 To make the abseil interesting, Lee, 33, and Gareth, 19, will be dressed as an Easter bunny and a chicken and have invited people to throw eggs at them, at a cost of 1 each. Once they have completed the abseil, the men will be handing out free eggs, of the chocolate variety, donated by Somerfield, Wilkinsons, W.H. Smith's, Co-op and Spar. Money raised from the egg throwing and collected in charity buckets will be given to Chestnut Tree House Children's Hospice. Kate from Dorset recently had cause to sort out paper work from her great aunt who apparently was a frequent user of the Montage with her husband. Kate found a postcard with the four pictures above and kindly forwarded it on to us. 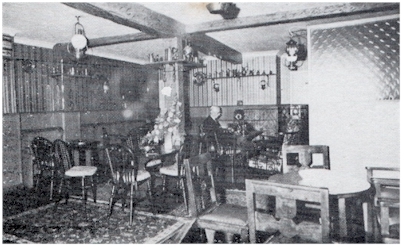 The printed text on the back reads: John & Joyce Chapman welcome you to The Montague, telephone 2419. A Bass-Cahrrington House.